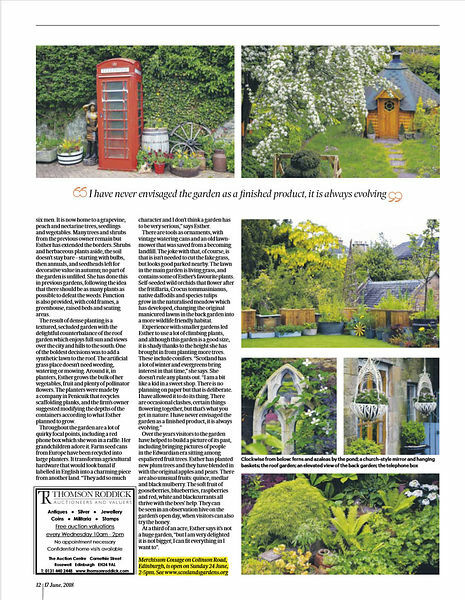 Our recent spread in Scotland on Sunday of the wonderful Edinburgh garden, Merchiston Cottage. 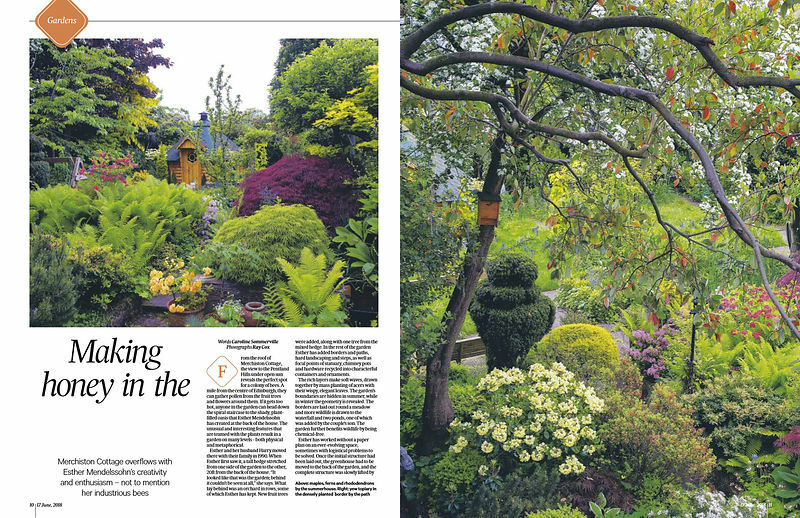 Opens under Scotland's Gardens tomorrow (Sunday 24 June) and I'd highly recommend a visit. А82.РФ рулит! И по ценам, и по качеству обслуживания, аренда-выгодная!